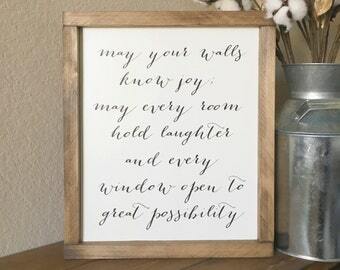 Who doesn't love a cute little saying like this! 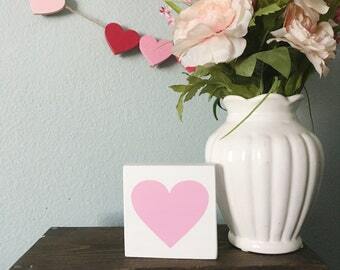 What a great way to say "I love you" to your significant other, to your kids, to anyone in your life. 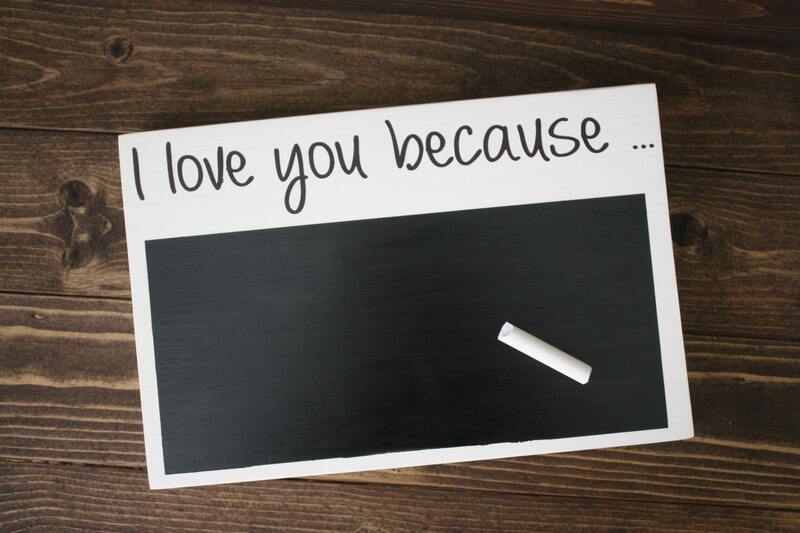 This chalkboard makes a great gift for Valentine's Day or an upcoming wedding or a bridal shower. This chalkboard is 7"x11" and it is made out of poplar wood. It comes with a saw tooth on the back for easy hanging. The chalkboard comes with chalk sticks to get you started right away. 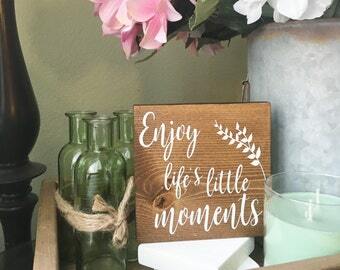 Love the sign but would like a different font? No problem! We have other font options, just message us. Great addition to our family room - customer service was really good working through a shipping change. Would definitely order again! This was my first Etsy purchase ever, and it could not have been a better experience. Megan was wonderful to work with (very quick with contact and so patient with an overthinking newbie!) and the piece is absolutely fabulous — even my not-at-all-interested-in-decor other half loves it and it’s going to be an awesome centerpiece for our feature wall. So impressed with the care of her workmanship and packing; thank you again for everything!